Elegant living in Oakmont! Main floor living w/ this all brick ranch that sits on approximately 2.2 acres and features an open floor plan, high ceilings and beautiful wood floors. 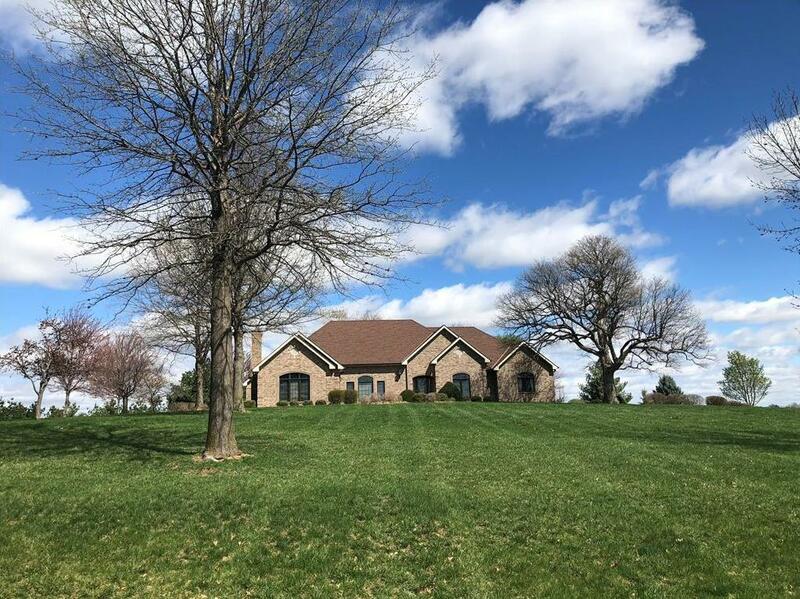 There are 5 bedrooms, 4.5 bath, formal living room, formal dining room, office, great room w/ fireplace & wet bar & finished lower level w/ walk out including huge rec room w/ fireplace, storage & safe room.MF master bedroom & bath suite w/ courtyard patio. MF laundry. Beautiful open kitchen with large pantry closet. 3 car garage. 12235 Sunset Boulevard (MLS #2158668) is a traditional single family home located in Country Club, MO. This single family home is 3,450 sqft and on a lot of 95,832 sqft (or 2.20 acres) with 5 bedrooms, 4.5 baths and is 20 years old. This property was listed on 04/12/2019 and has been priced for sale at $450,000. Nearby zip codes are 64450, 64501, 64506, 64507 and 65406. This property neighbors other cities such as Savannah and St Joseph. Listing Last updated 04/15/2019 12:00 PM CDT . Some properties which appear for sale on this web site may subsequently have sold or may no longer be available. Walk Score provided by Walk Score. Mapping data provided by Google and Bing.